I am a full time carer. I have been caring for my partner since 2017. 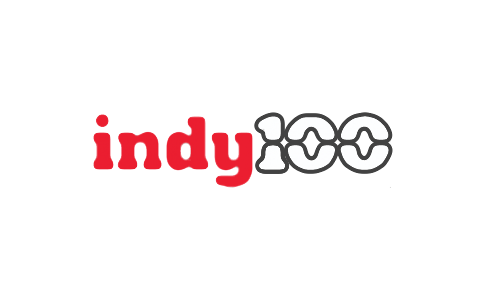 Being a full time carer means that I have put my career on hold until such a time that either his needs are met by the local authority and local health services, or I can find a sufficiently flexible role that allows me to fulfil my responsibilities. Meanwhile, my caring role is allowing me to develop new skills. As well as becoming a master homemaker, I have a new perspective on working with individuals with mental health conditions. I have found the following organisations particularly helpful. 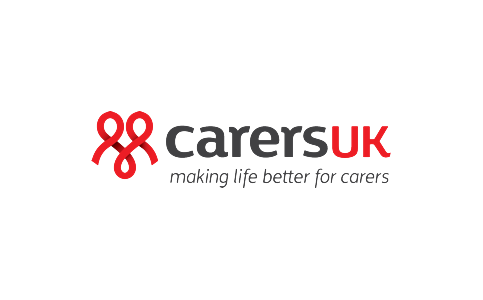 Carers UK was the first organisation to appear when I searched for carer organisations. 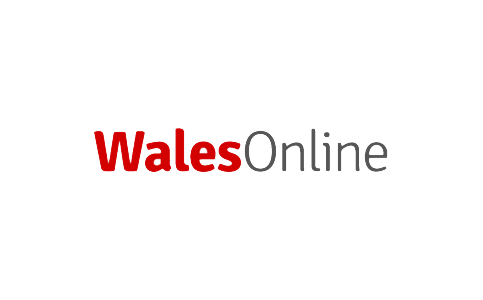 Its website full of practical advice and an online forum to connect with other carers. It was through Mind that I came to be aware of my depression the first time it hit me. 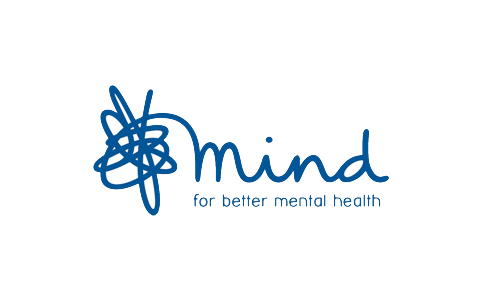 Since then, it has been an invaluable resource on mental health: both for my caring role and when I was a hall warden. 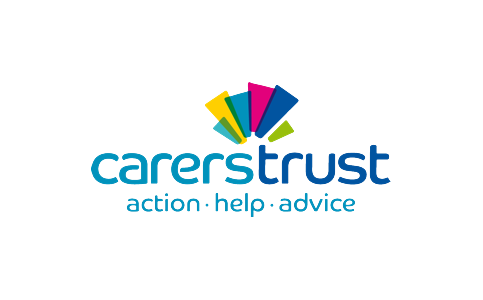 The Carers Trust campaigns on behalf of carers to, in my case, the Welsh government. 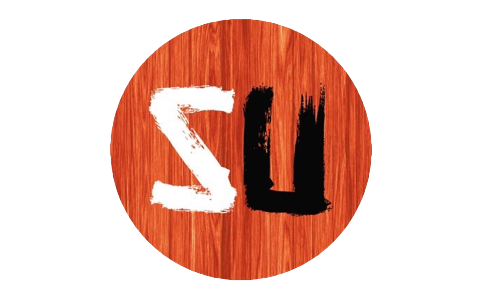 The website has links to funding and further support. I campaign for the rights of asexual spectrum people. 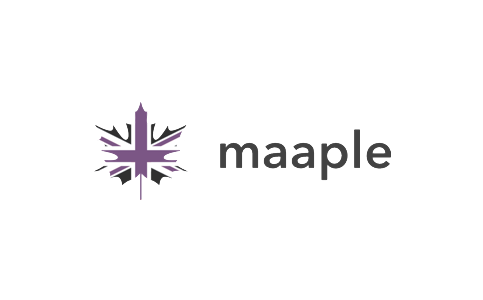 I co-founded MAAPLE in 2015 to raise awareness of asexuality and the problems asexual spectrum people face. We campaign for equal rights and protection. Asexuality is less well known than other sexual orientations, yet it accounts for around 1% of the population. Research suggests that prejudice against asexual spectrum people already exists. AVEN was started by David Jay as an online community for those that don't experience sexual attraction. 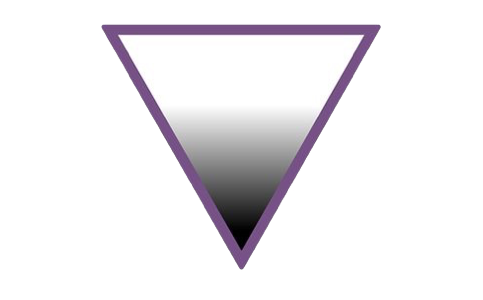 Today it is largest group of asexual spectrum people and an excellent first reference point for all things asexuality. 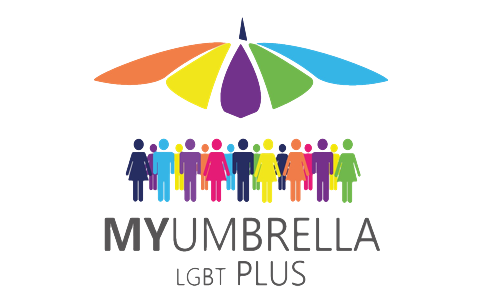 My Umbrella is an organisation that ensures that those normally considered "plus" in the LGBT+ community are listened to and supported. 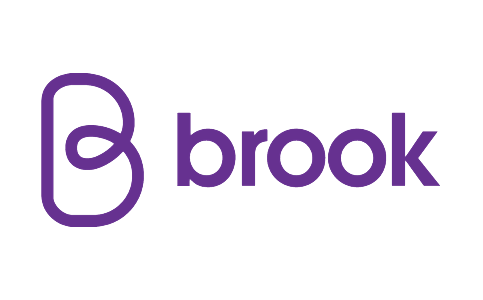 Brook is an organisation catered to under 25s that puts their sexual health and wellbeing first. They advocate comprehensive SRE in schools, including awareness of asexuality. 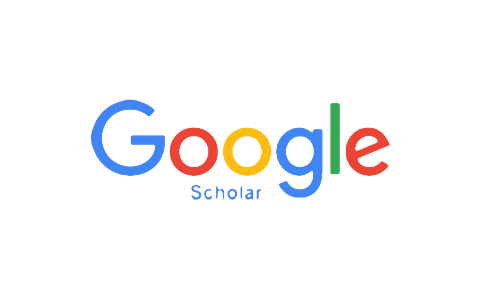 I have been an education researcher. Before assuming my caring responsibilities, I was a researcher in mathematics education and higher education practices. 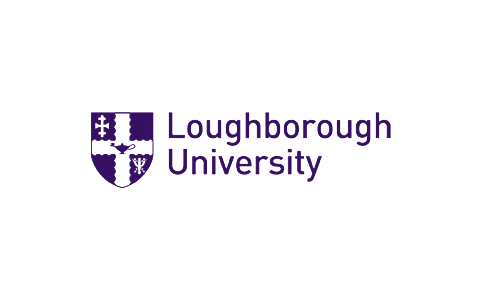 At Loughborough University, I studied the use of assessment in mathematics teaching and learning at higher education level. My thesis was a study of the use of a computer-aided assessment system with mathematics students by their lecturers and their effectiveness at measuring and promoting learning. At Oxford Brookes University, I was involved in internal student experience projects, such as the introduction of learning analytics to enable students' data to be used to monitor learning and progress. My other projects included studying the affective impact of introducing a Grade Point Average scale and the use of Participative Process Reviews as a means to implement step change in organisational practices. My thesis is entitled: An evaluation of the effectiveness of a computer-aided assessment system for mathematics and engineering students. 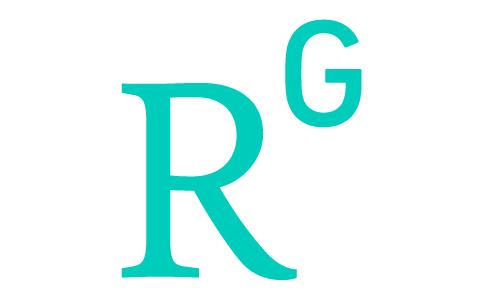 Links to my publications and citation indices.